– Ataturk Airport: this is the main airport, located around 30km from the city center (Sultanhamet). From this airport, you can take the metro M1 (direction Aksaray), get off at the stop Zeytinburnu and there take the tram T1 (direction Kabatas) and stop in Sultanhamet..you’ll arrive in the heart of the city! – Sabiha Gokcen Airport: this is the second main airport and is located on the East side of the city. There are frequent buses (company Havas) operating between this airport and Taksim Square, although, since the way to go to the center is really long (especially because of the traffic, the bridge between the two sides is always plenty of cars and buses), I would suggest to negotiate a pick-up with the hotel staff. When you are in a city like Istanbul you cannot spend your time in the hotel, you want to leave your luggage and go out immediately to explore the city. That’s what we did as well: time to check-in, leave our luggage and we were outside! 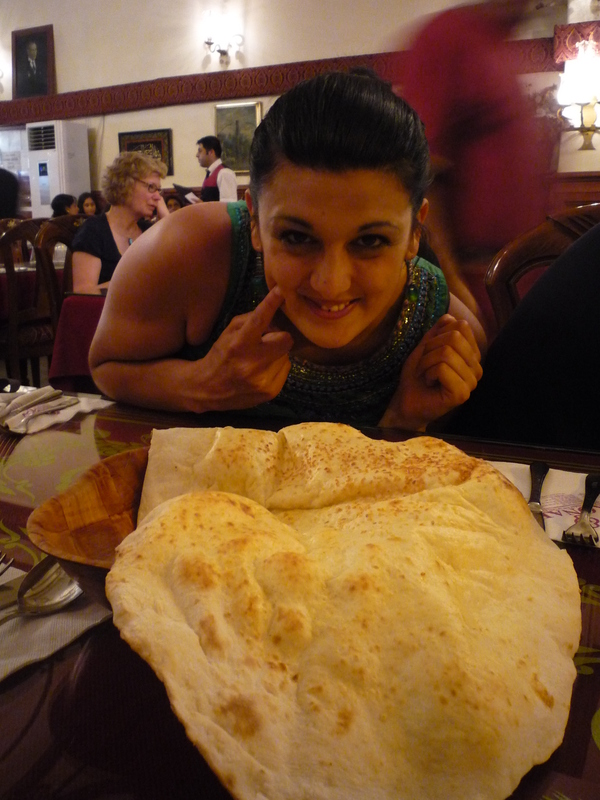 Well, in reality we spent also some time in the hotel talking to the owner and his kind staff. Serif and his team were like a family to us: they gave us all the suggestions on where to go and how to get there, where to go to eat, where to go out…and every time we met him he always invited us some delicious tea! 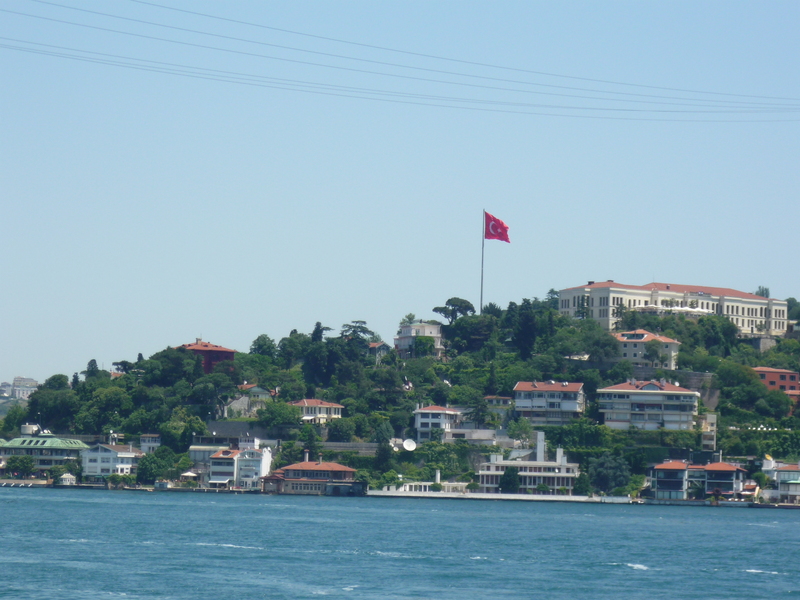 Turkish people are extremely kind, therefore take your time to know them, talk to them and share your experiences. So… after a short chat with Serif, we were outside, ready to explore the city! Since we arrived in the late afternoon, we just went for a general tour in Sultanhamet Area and went to eat something. Same suggestion, if you arrive late afternoon or evening, take it easily and just go for a simple tour, in order to get familiar with the city, don’t get tired immediately because you need to charge your batteries for the coming days. If you arrive in the morning, you can do the activities mentioned in Day 3. The day 2 in the trip to Istanbul is quite busy, so an early wake up is strongly suggested. 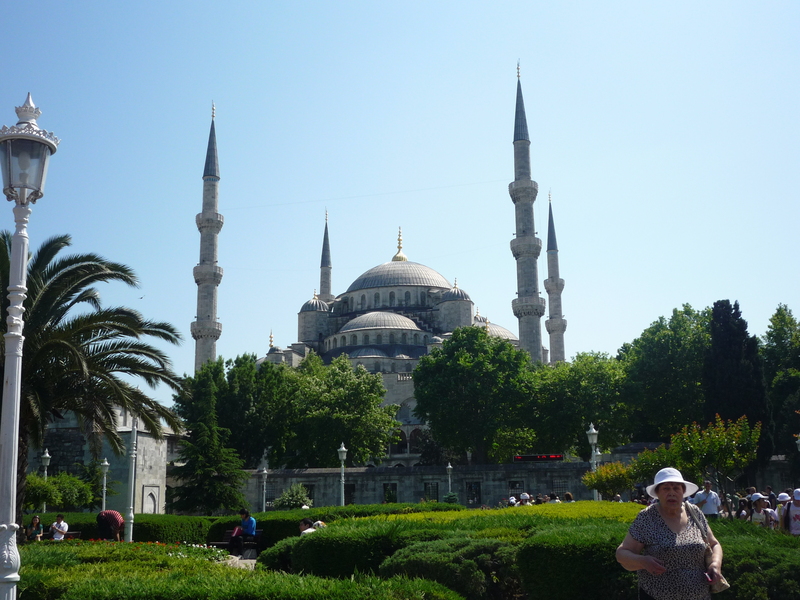 The MUST of Istanbul is the Sultanhamet area, especially the Blue Mosque. This mosque dominates the city skyline. In the 17th century, Sultan Ahmet I wished to build an Islamic place of worship that would be even better than the Hagia Sophia, and the mosque named for him is the result. Construction works began in 1609 and took seven years. 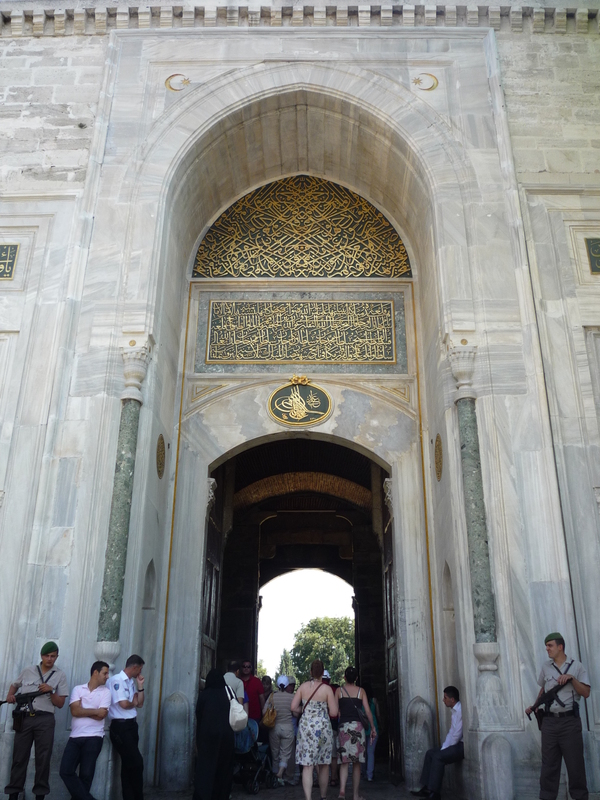 Sultan Ahmet died just a year after the completion of his masterpiece and is buried outside the mosque with his wife and three sons. 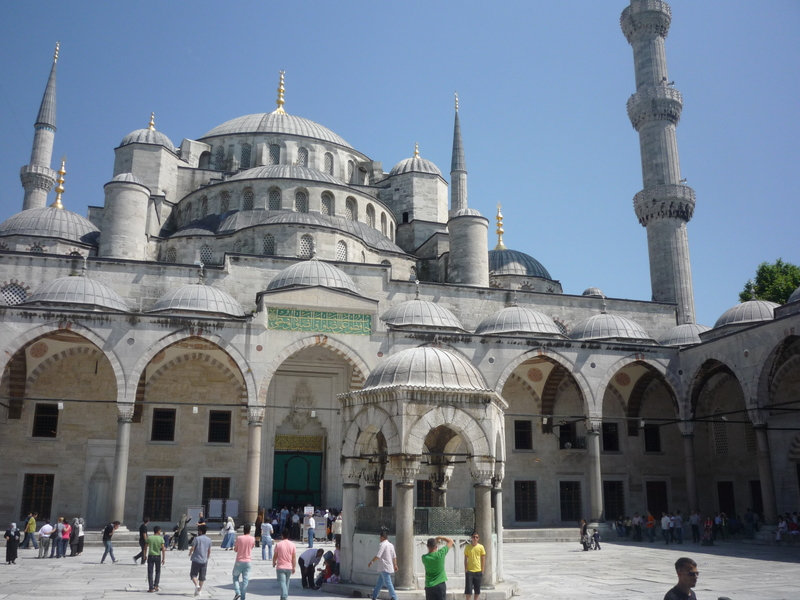 One of the most notable features of the Blue Mosque is its six minarets. This is very unique, as most mosques have four, two, or just one minaret. The six minarets caused a scandal, as the Mosque in La Mecca also had six minarets. In the end, the sultan solved the problem by sending his architect to Mecca to add a seventh minaret. The other striking feature of the exterior is the beautifully-arranged cascade of domes that seem to spill down from the great central dome. 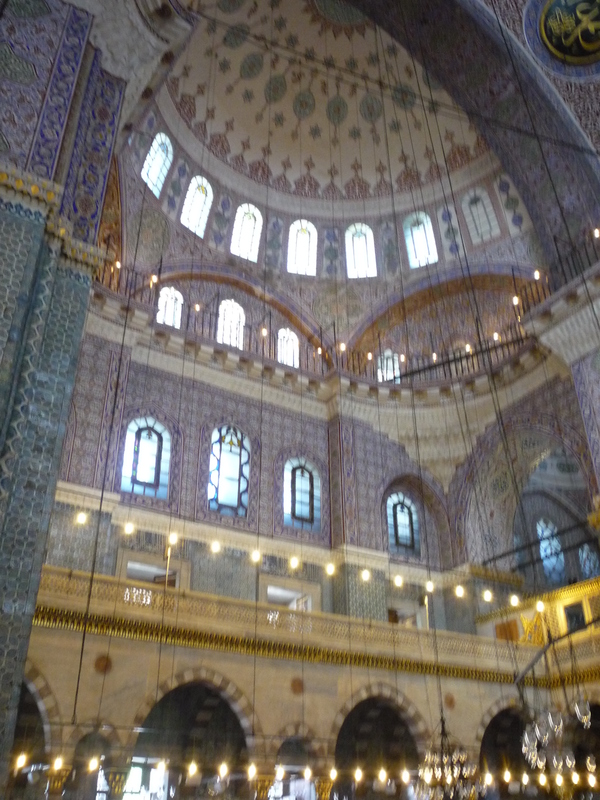 Inside, the high ceiling is lined with the blue tiles that give the mosque its popular name. 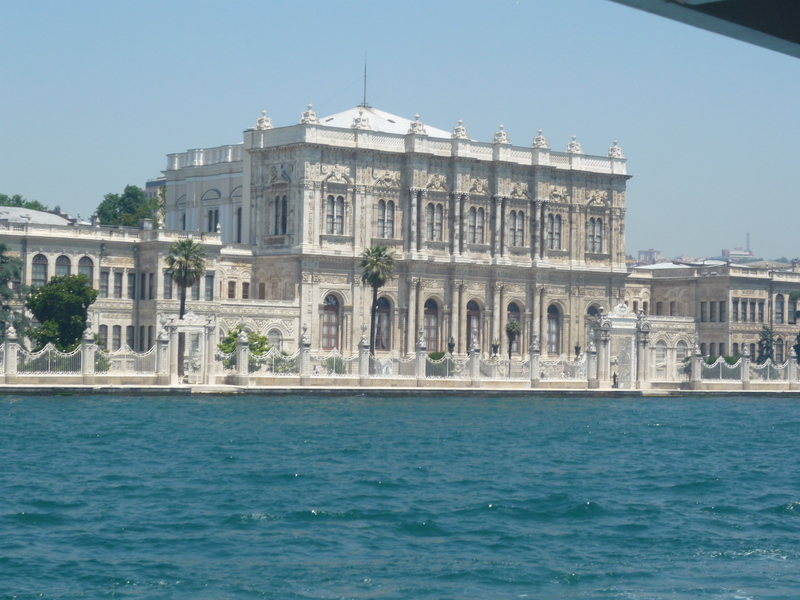 The overall effect is one of the most beautiful sights in Istanbul. As in every religious place, there is a dress code to follow. If you are a woman, you will be provided at the entrance with a small scarf to put on your head. You also have to leave your shoes at the entrance. In general, compared to other places, the dress code is quite tolerant, but please try anyway to respect the fact that you are in a religious place and try to avoid shorts, tops, etc. 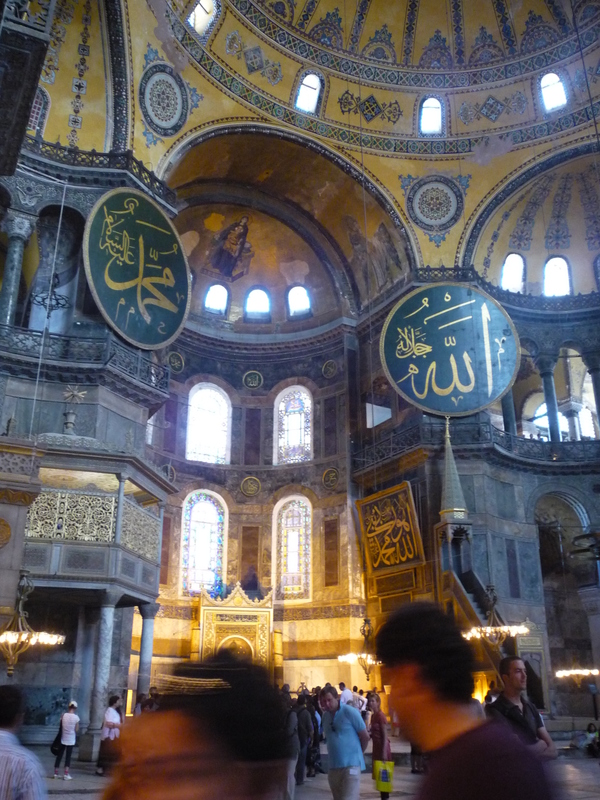 Hagia Sophia: just next to the Blue Mosque is the great byzantine church Hagia Sophia. With is long history as the principal imperial church of early-Christian Greek Orthodoxy, as a mosque, and now as a museum, Hagia Sophia represents the history of the Occident and the Orient as no other building can.The construction of the second Hagia Sophia was started in 532 by the order of the Emperor Justinian and was built over the ruins of an earlier structure. Materials were brought from Ephesus, Athens, Rome, and Delphi and were used in the construction of this magnificent building. 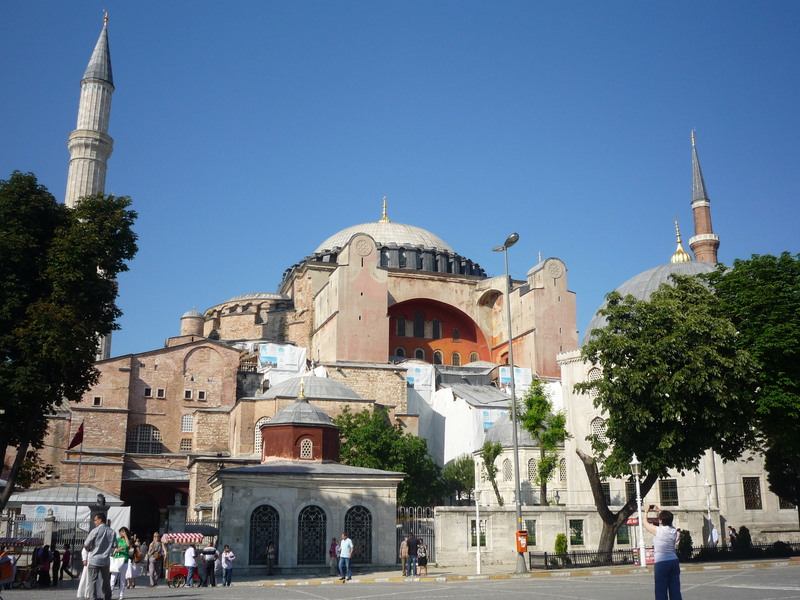 Because Byzantium was strongly under the influence of Rome at the time of the construction of the Hagia Sophia, this structure is an amalgam of the magnificence of Roman architecture with the standard church architecture of the Byzantines. The original mosaics of the church were severely damaged by the Iconoclasts, but new mosaics replaced the former in the 9th century after the period of Iconoclasm had disappeared. Eventually, some tricky news about this building: for years, experts have tried to fathom just how the scientists and artists working in the 6th century managed to construct a freely suspended dome measuring almost 56 meters high and 31 meters wide, supported only by four pillars. Until now, no one had uncovered the secret of the design principle used in this building. 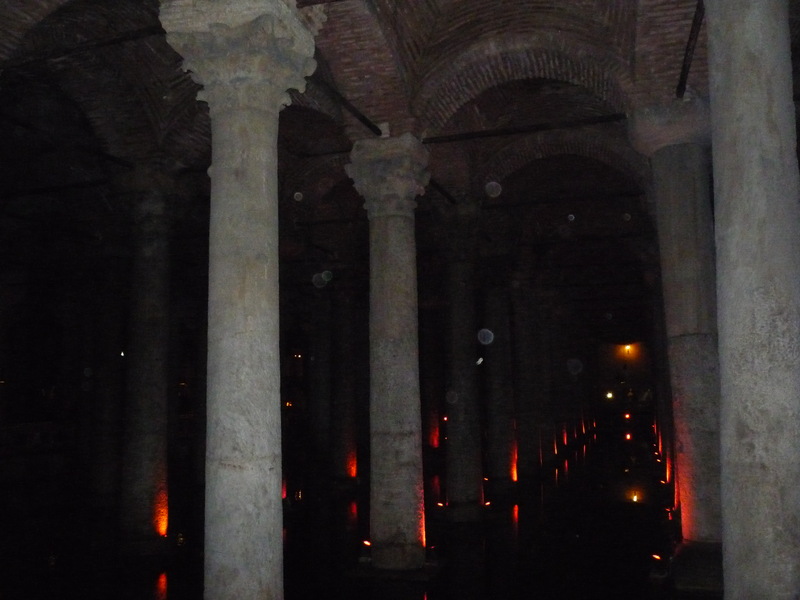 Still in the same area, you cannot miss the amazing Basilica Cistern (Underground Cistern), built by Justinian I in 532. During the Byzantium Period, it was used as a reservoir for water storage for the Great Palace and other buildings in the First Hill. 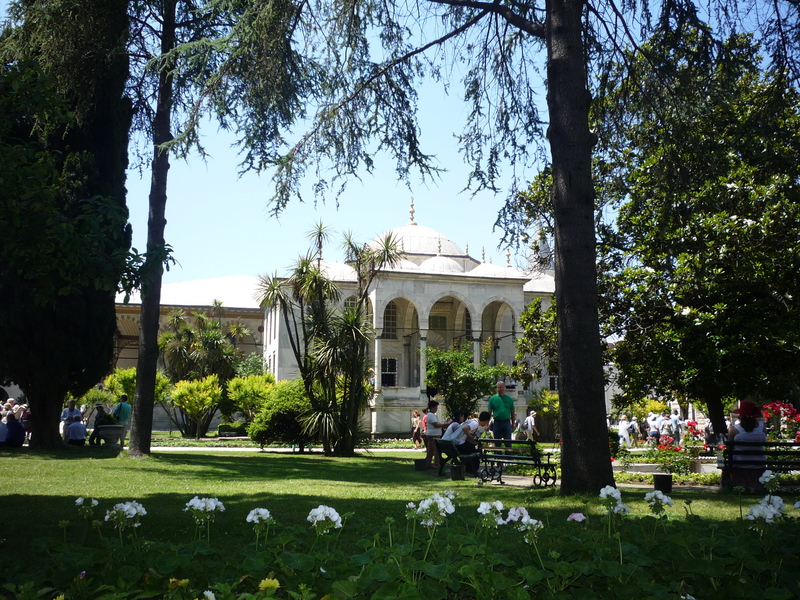 During the Ottoman Period, the water was used for Topkapi Palace and watering the gardens of it. However the cistern had its brightest days during the Byzantium Age. The interior of Underground Cistern is magnificent. There are 336 columns in the cistern in 12 rows. Most of the column capitals are either in Corinthian or Doric in style. 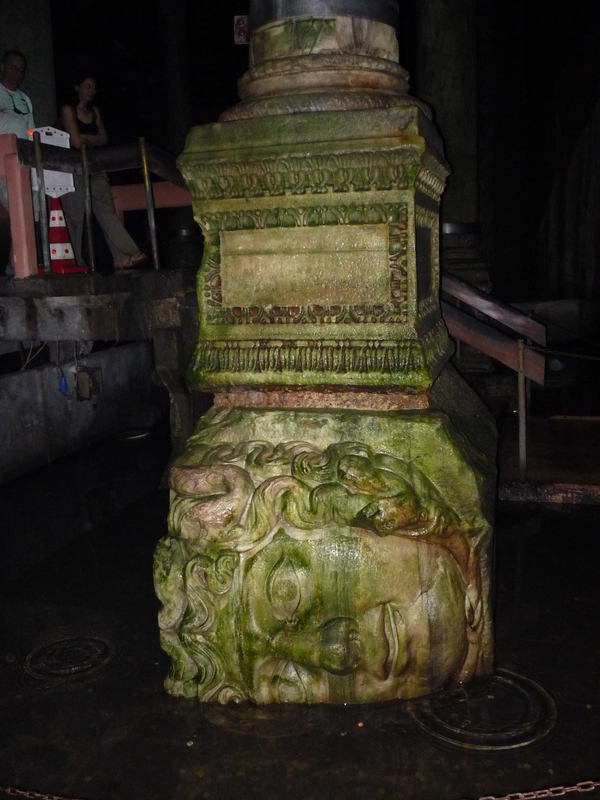 At the far end of the Cistern, there are two heads of Medusa which are put upside down or side ways. The Medusa heads are taken from an ancient pagan site and the position in which they were placed suggests that the people who put them there, were Christians and did not want to remind a god from pagan period. The water inside the underground cistern is collected rain water. Because of its magic atmosphere and great acoustics, nowadays this cistern hosts many Classical Music Concerts. Topkapi Palace: Sultan Mehmet the Ottoman Conqueror built the Topkapi Palace in Istanbul shortly after he conquered the city in the 15th century. The palace was expanded by successive sultans, and remained the sultan’s residence for the Ottoman Empire for over 400 years. It has opulent rooms, fine art collections, and peaceful courtyards, and is one of the highlights of the city. 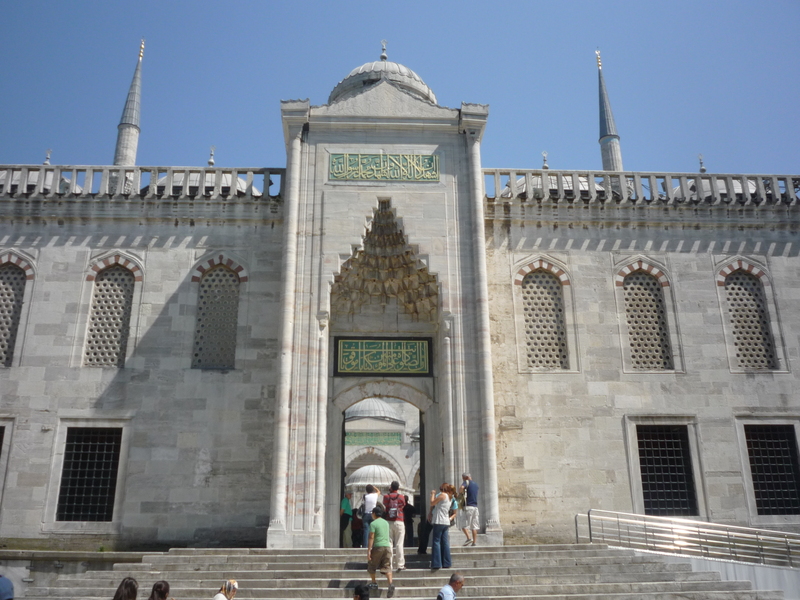 Topkapi may be considered a trans-cultural focal point in which a holistic civilization was created from the nomadic culture of Turkish tribesmen whose forefathers had set out from Central Asia and reached Asia Minor with stopovers in Persia and Mesopotamia. 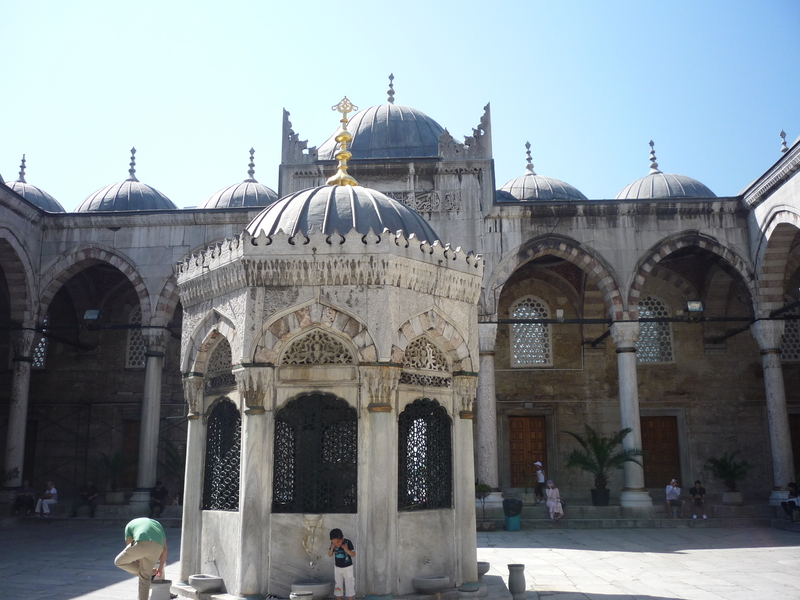 In the outer courtyard of Topkapi Palace you will find Hagia Irene, a former Eastern Orthodox church. Hagia Irene is the only example of a Byzantine church in the city which retains its original atrium. Today, the museum serves mainly as a concert hall for classical music performances, due to its extraordinary acoustic characteristics and impressive atmosphere. 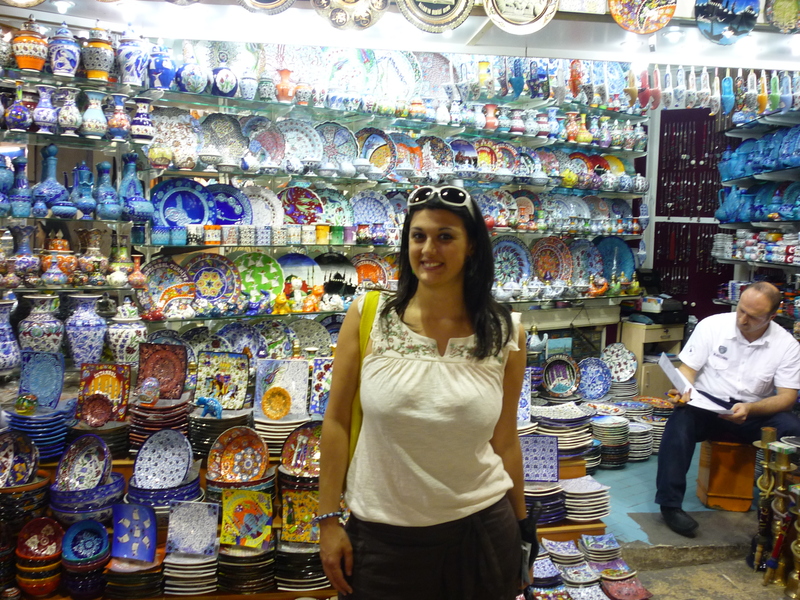 The 3th day in Istanbul starts with a visit of the Grand Bazaar. 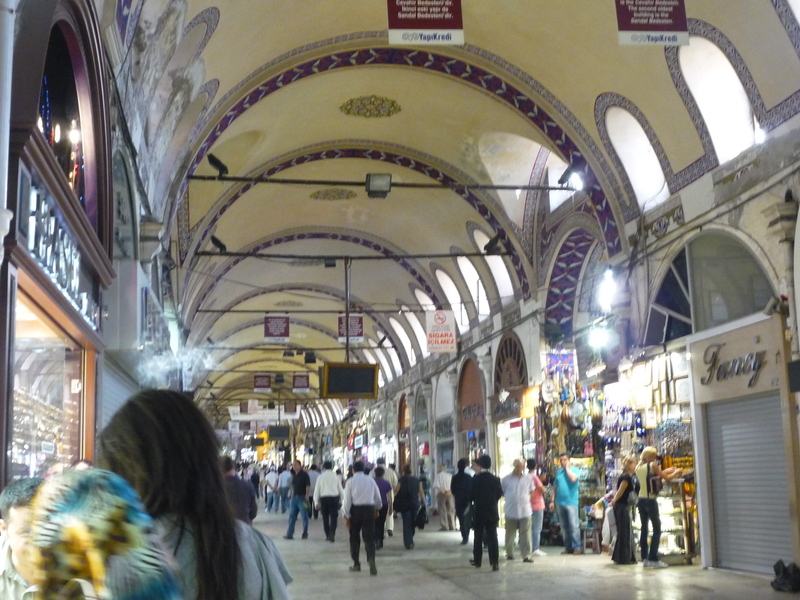 The Grand Bazaar in Istanbul is one of the largest covered markets in the world with 60 streets and 5,000 shops. It is well known for its jewelry, hand-painted ceramics, carpets, embroideries, spices and antique shops. The complex houses two mosques, four fountains, two hamam, and several cafes and restaurants. It is always nice to have a walk there, bargain with the owners and enjoy the great atmosphere and the explosion of colors everywhere. Once you go out of the Bazaar you will be in Beyazit Square, a nice place where the Beyazit University is located. The entrance to this building is quite impressive. Keep on going just behind the university and you will arrive at the Suleymaniye Mosque, the second largest mosque in the city, and one of the best-known sights of Istanbul. 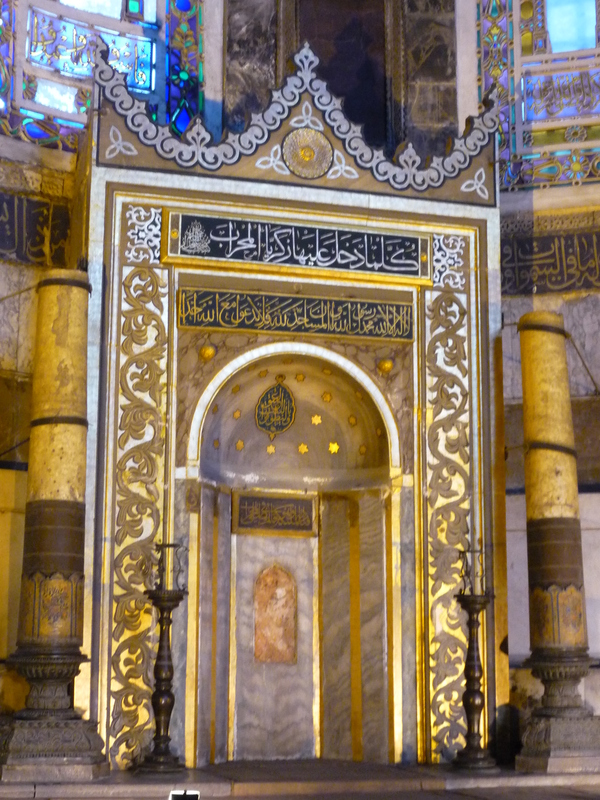 The Süleymaniye Mosque was built on the order of Suleiman the Magnificent. The courtyard at the Süleymaniye is of exceptional grander with a colonnaded peristyle with columns of marble and granite. At the four corners of the courtyard are the four minarets, a number only allowable to mosques endowed by a sultan (princes and princesses could construct two minarets; others only one). 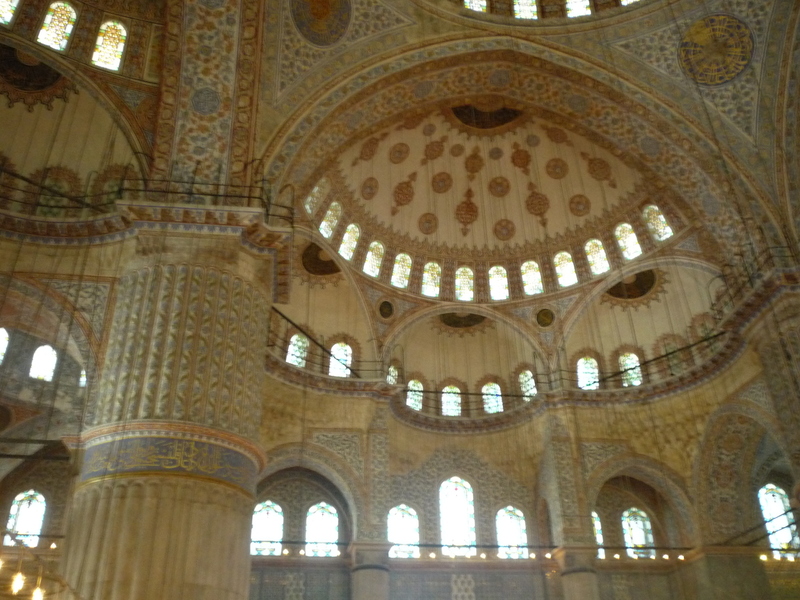 Not far from the Suleymaniye Mosque we have the Yeni Mosque, New Mosque, an Ottoman imperial mosque. The construction of the mosque first began in 1597. The project was hampered by political disconnect, and its location and monetary implications created dissent in the court. 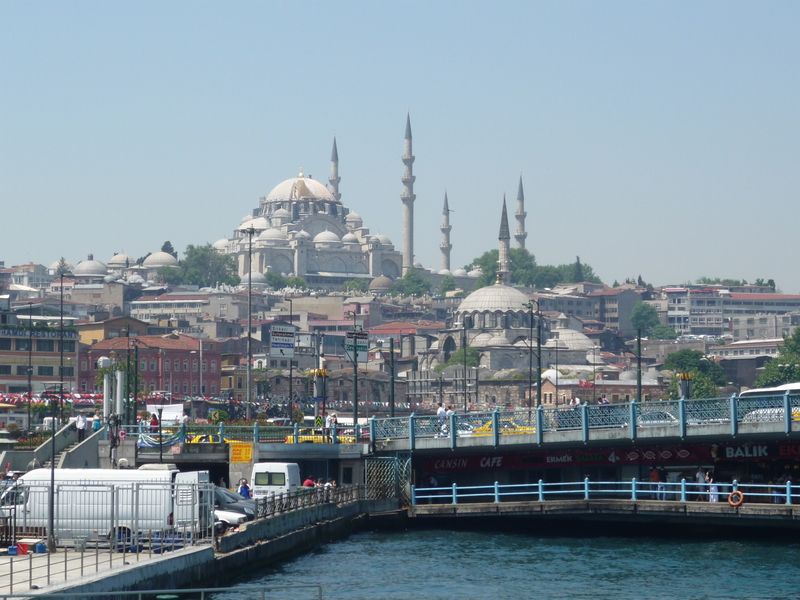 The Eminönü neighborhood was the city’s foremost commercial center, and home to a predominantly Jewish population. In situating the mosque there, Safiye Sultan hoped to extend the sphere of Islamic influence within the city, capitalizing on the growing discontent of local and foreign merchants caused by the growing power and influence of their Jewish counterparts, which gave the Sultan an easy justification for confiscating their property. The mosque was finally finished in 1663, and inaugurated in 1665. Next to the mosque is the Egyptian Bazaar, a very interesting market to visit. Now, start going down towards the coast and next to the Galata Bridge you will arrive at the corner where there are departures for the Bosphorus Cruise. This is an experience that you cannot miss. 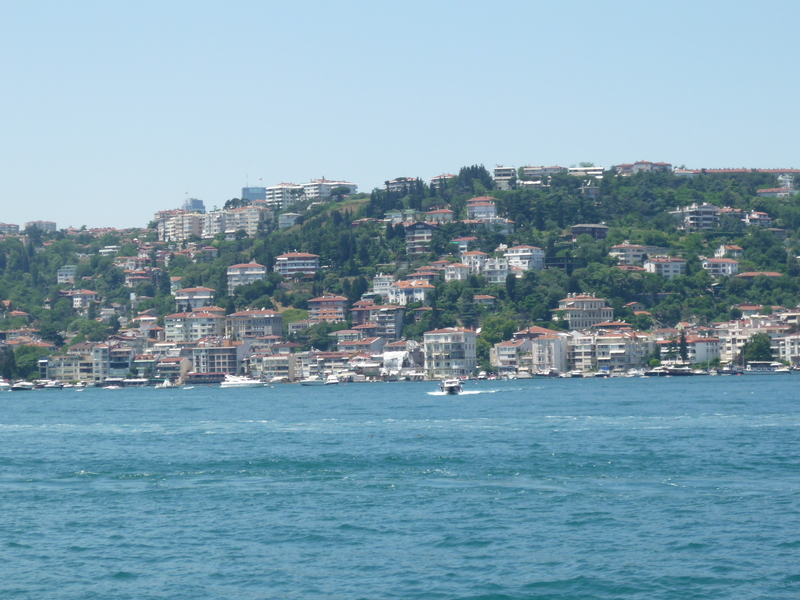 During 1h30m and at a very reasonable price you will be able to get a tour of the Bosphorus, admire the city from the sea point of view. You will admire its different landscapes, its monuments and its houses and how they can change in each area. This is totally a must. If you are back just before the sunset, I suggest you to go under Galata Bridge, where you will find some cafes, and from this place you will be able to admire the sunset on the sea. The view will leave you breathless! The last day of the trip can be dedicated to a nice walk along the coast or a visit to the East side. Alternatively if you are a shopping fan you can go to Taksim square,the most popular and busy square of Istanbul . When you walk towards the left from the Atatürk monument which is situated here and which was sculptured by the Italian sculptor Canonica in the year 1928 you walk into the Istiklal Street. This street has shops, cafes, restaurants, bars, libraries. It is a great place for day and nightlife. In the night, these streets get crowded and you can listen to music in all bars and streets around. Try to look for some bars on the top of building (yes, many bars are located on the roof of normal buildings), you will be able then to get a drink and have the view of the entire city.